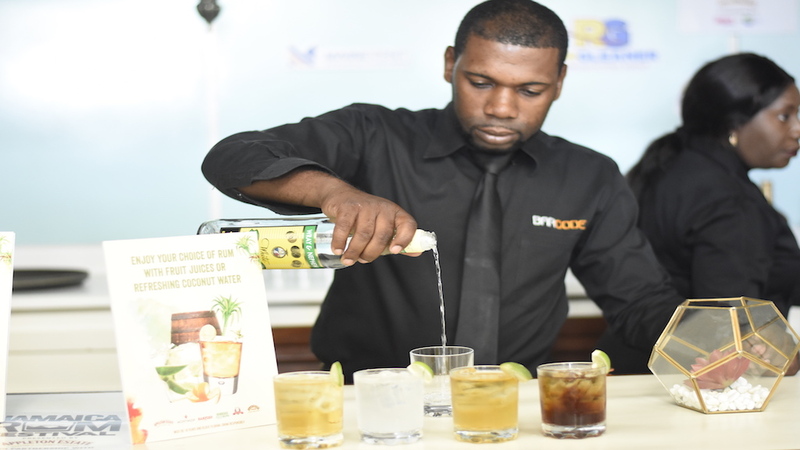 Organisers of the inaugural Jamaica Rum Festival are promising an array of mix and blends to excite the taste buds of patrons at the event which will be held March 9 to 10 at Hope Gardens in St Andrew. 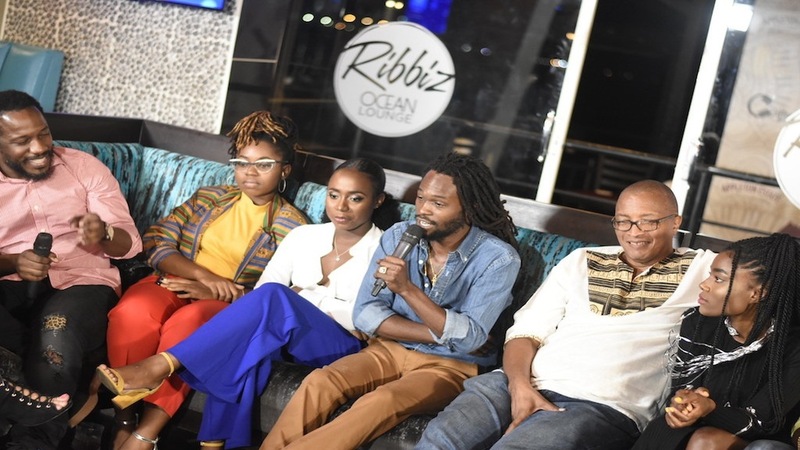 The festival will offer more than just rums, however, with the plan being to give attendees a total Jamaican experience including music, art and food. Outlining the details of the Jamaica Rum Festival at the launch at Jamaica House on Tuesday, Valon Thorpe, CEO and managing director of Mystique Integrated Services, said plans are afoot to making rum a premium brand, similar to cognac and scotch in the dark spirit market, with the Jamaican rum products getting more recognition over the world. This was behind the conceptualisation of the rum festival. 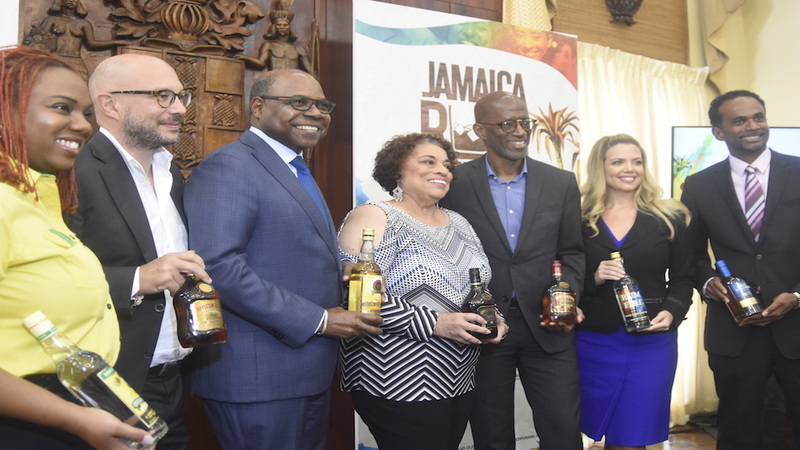 Thorpe said, “in any global context, Jamaica is known as rum country and that inspired the creation and launch of the inaugural Jamaica Rum Festival, 2019. “This production will be done annually and is one we believe will help to solidify our country’s ongoing gastronomy tourism efforts while raising industry standards for all,” Thorpe said. The organisers are promising an out-of-world experience for attendees. This will include the sights and smells of rums that will be on display at various booths throughout the venue. There will also be a heritage exhibition, detailing the 270 years of Jamaican rum production. The food court will have a tropical rustic setting, with sunshade sails covering and bars to provide sampling while pairing the alcoholic beverage with special foods, similar to the customary offering with wines. 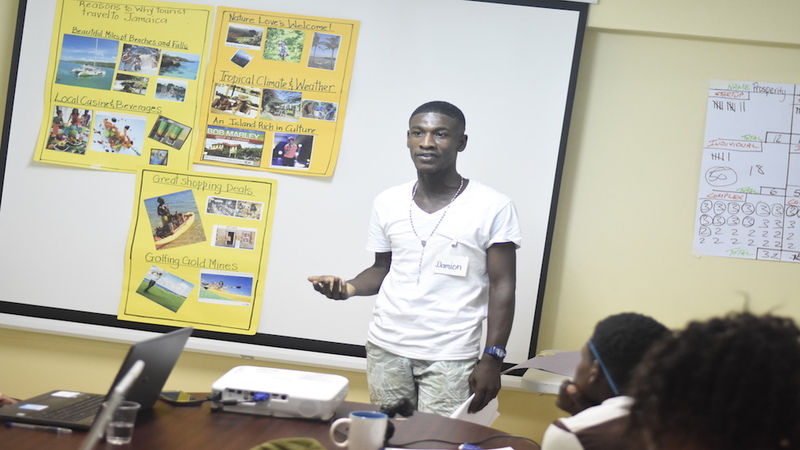 Artisans and art and craft vendors will also be able to display their wares, which will be a feature provided by the Tourism Enhancement Fund (TEF), while Master Blender Joy Spence, will outline the island’s difference in rum production and lessons in rum tasting of the Appleton Estate Jamaica Brand. Spence and the first recognised Global Rum Ambassador, Ian Burrell, who has roots in Jamaica, will also lead a seminar each day. 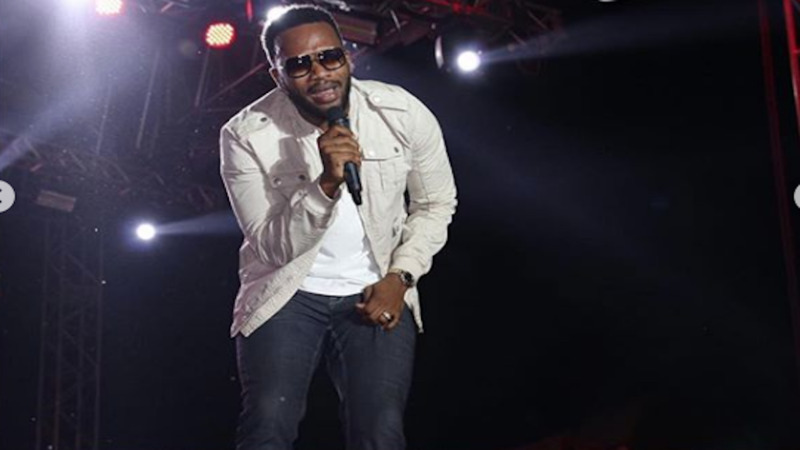 Additionally, there will be dance classes, DJ and mixing competitions, as well as an entertainment section, which will be coordinated by renowned musician Mikey Bennett. 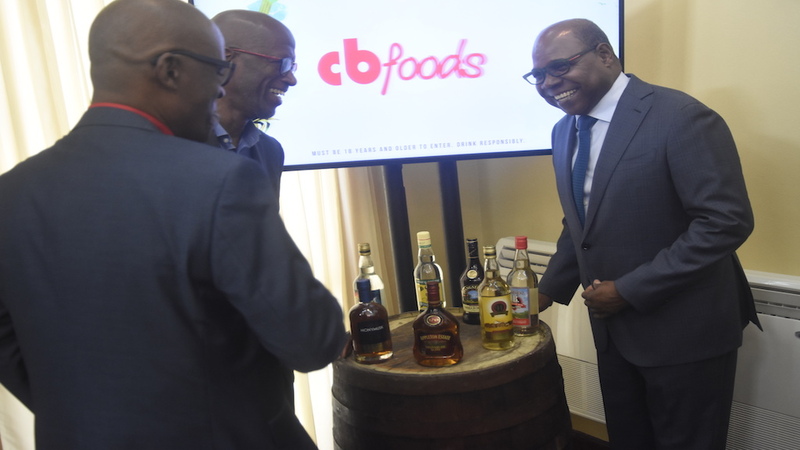 According to Tourism Minister Edmund Bartlett, the Jamaica Rum Festival provides enormous value for the tourism industry, as it is another offering that will bring more visitors to the island.